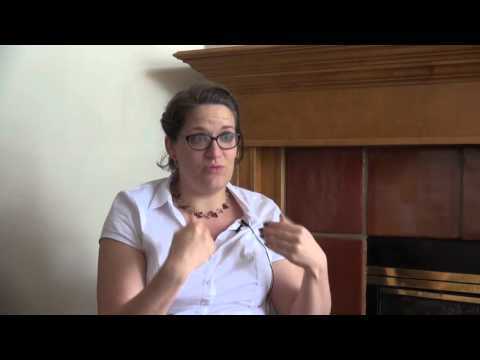 At the 2015 VSAWC conference, Victorian bodies, we sat down with Nadine LeGier to talk about disability studies and Victorian culture. 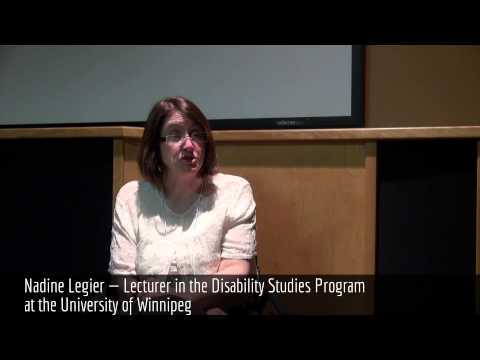 Dr. LeGier, who researches deafness and letters in Victorian culture at the University of Manitoba, began her academic career as a Victorianist and first heard about disability studies shortly before beginning her Ph.D. at the University of Manitoba, where she was supervised by Vanessa Warne, a disability scholar and Victorianist working on blindness and literacy in the Victorian era. 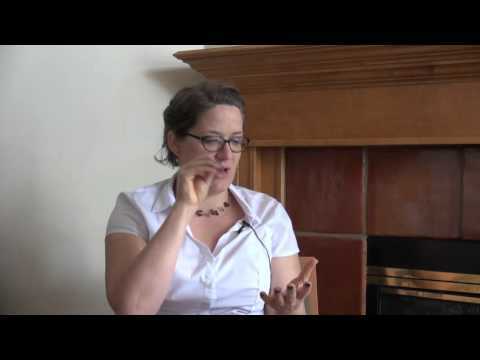 In our discussion about her research on deafness and Victorian letters, Legier told us how Amy Levy‘s deafness is often neglected in scholarship on Levy. 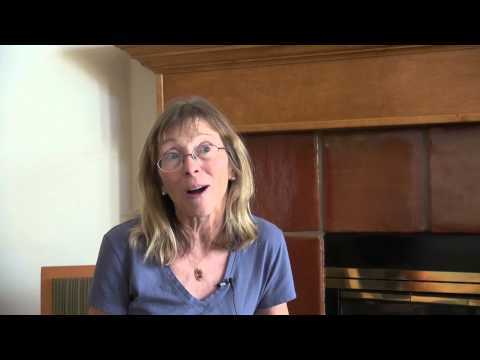 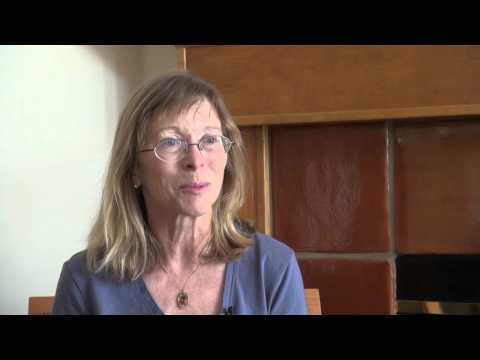 In the video below, Dr. Legier discusses how Levy’s poetry effectively expressed the experience of deafness through language, particularly in constructing and reconstructing identity as Levy’s hearing loss became more significant. 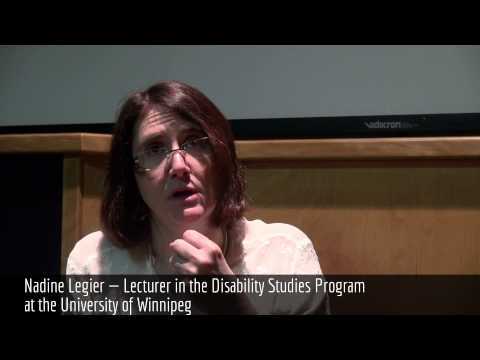 Touching on the intersection of disability studies and disability activism, Legier suggests that teaching as a person with disability is a type of activism itself—both in demonstrating the presence of disability in academia and in participating in projects working towards accessibility in the university setting, such as the Liberated Learning Project at St. Mary’s University in Halifax, where Legier lectured in the past. 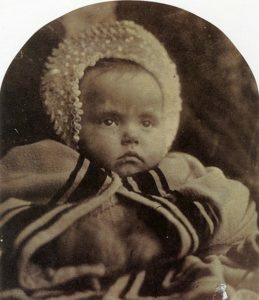 This entry was posted in Blog and tagged Amy Levy, Disability, disability studies, Victorian bodies, Victorian Culture, Victorian disabilities, Victorian letters, victorian literature, Victorian poetry on April 5, 2016 by Kylee-Anne Hingston.